blog Distracted Driver It’s Always Distracted Driving Month! We have become a society that believes multitasking should be applauded. Time is a very valuable and limited resource to many people, and as a result, they are eager to complete as many tasks as they can at one time. Unfortunately, many of the same industrious people choose to multitask while driving, which often ends in tragedy. In 2015, there were 8,012 crashes in Oklahoma alone that involved some form of distracted driver. Everyone has a story that begins with, “You will never believe what I saw someone doing while driving….” Some of the feats are odd, but most of them are really not funny if you consider the potential outcome of someone being seriously injured or killed in a distracted driving accident. Some of the more common sights we’ve seen are drivers changing clothes, sewing or knitting, holding their dogs, putting on makeup, shaving, and even reading while driving. All of these meet the criteria of two or all three of the different types of driver distractions! Not every driver has mastered difficult tasks like in-transit grooming or crafting. We believe the majority of all distracted drivers are just once-in-a-while offenders who are grabbing a quick meal on the road or enjoying a cup of coffee or a cold drink. Each of these items clearly requires the use of a hand that should be on the steering wheel, a certain amount of thought, and possibly a quick peek over at the food or drink that is about to be consumed. But any distraction, for any reason, is equally wrong and can result suddenly in a devastating crash. Though technology can be very helpful to us, it can also be a huge distraction for drivers who do not have the self-control to ignore beeps, rings, and all other alerts from the gadgets they are traveling with. Bluetooth and the advent of hands-free functions has helped to eliminate some issues that occur when drivers are dialing or handling their cell phones. But even in a hands-free setting, talking on the phone decreases your focus on driving and is a therefore a cognitive distraction. A navigation app on your phone is certainly better than trying to read a map while driving, but it is still a distraction if you are looking at the screen to read directions. 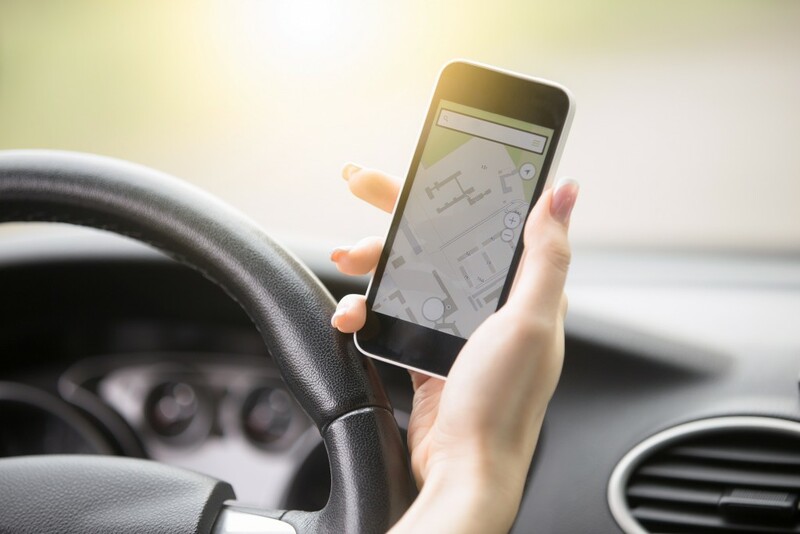 A better alternative is to use the voice commands from a hands-free navigation system, or to program an app on your phone before you begin driving and listen to the directions. Choose to use your cellphone only in the event of an emergency. If you feel fatigued, pull off the road and rest. Commit to focusing on driving and only multitask outside the car. Ask a passenger to assist you if you need directions. Choose not to drive when you are very emotional. Plan your trips and travel time so that you are not worried about being late. No one would board a plane if they knew that their pilot was going to be eating, flossing, reading a book, or answering important emails while landing the plane using his knee. As consumers, we expect more from the professionals to whom we entrust our lives. But then, we all pile into the car and begin an in-depth discussion about a work project or discuss which colleges might be appropriate for our teenaged children. These conversations demand thought and deserve your full attention—just not when you are also trying to drive. There are times when, as adults, we need to stop and consider what the results of our behavior could be. And then decide if we are willing to live with those results in exchange for the five minutes we saved by sending that email while driving instead of waiting until we got back to the office. But it is all too easy to overlook a life-altering event until it happens to you or someone you love. 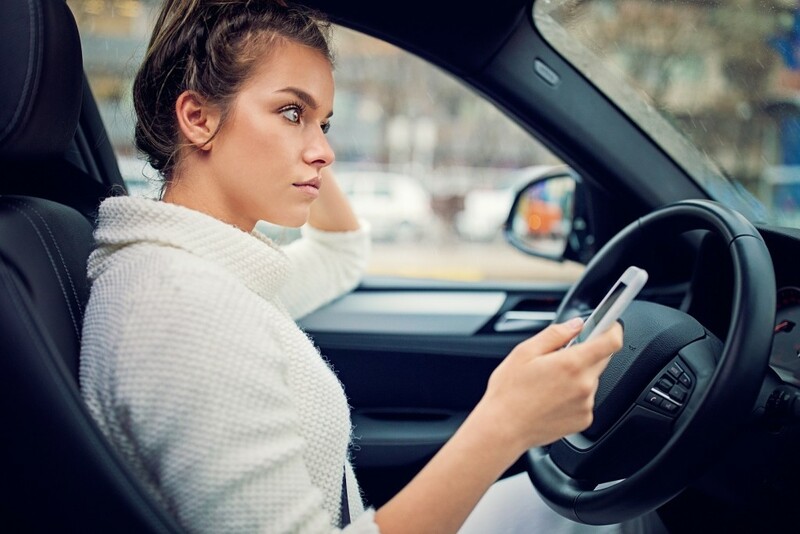 If you have been involved in a distracted driving accident, you need to learn about your legal rights, how to protect yourself, and how to seek the compensation that could be owed to you. Contact the team at Car Accident Help at (405) 285-4357 to schedule a free consultation with an Oklahoma car accident attorney.